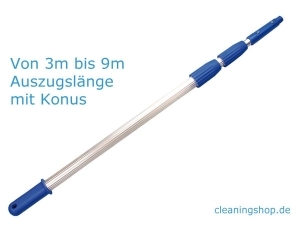 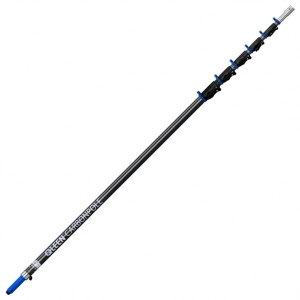 Hello, we are glad to present our handcraftet telescopic-poles in aluminium and carbon. 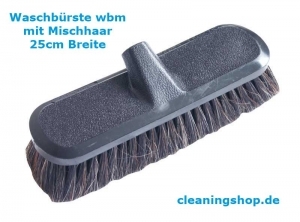 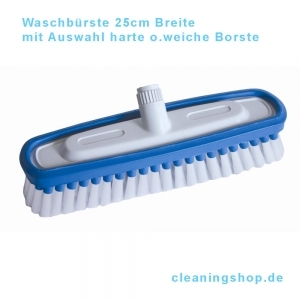 We produce in the north of germany and deliver worldwide. 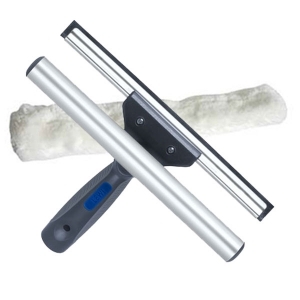 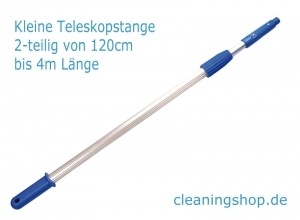 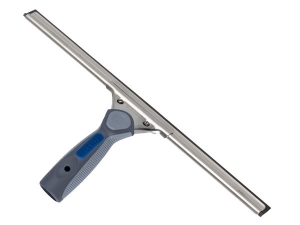 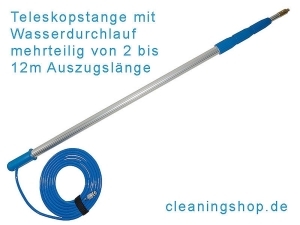 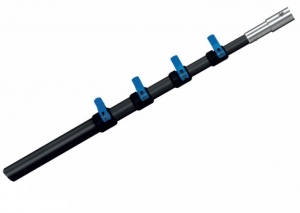 Most, the telescopic pols are used for window cleaning. 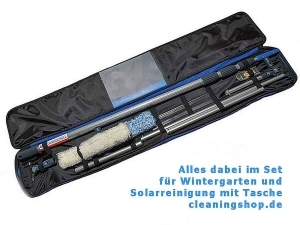 Our business exist since 30 years.